iron maiden. iron maiden . HD Wallpaper and background images in the Iron Maiden club. 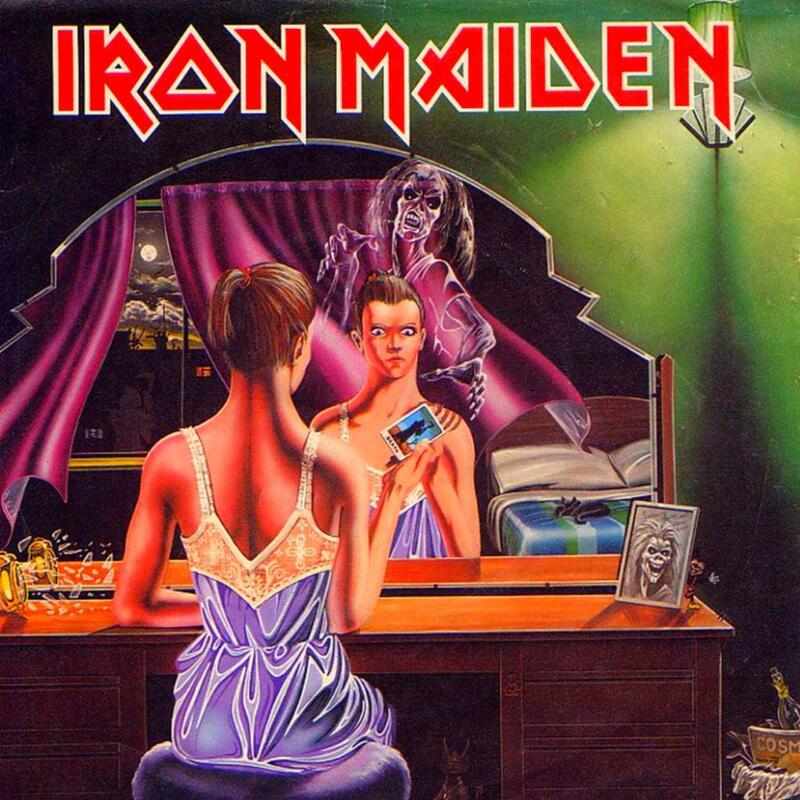 This Iron Maiden photo might contain dinner dress, dinner gown, formal, evening gown, cocktail dress, and sheath.